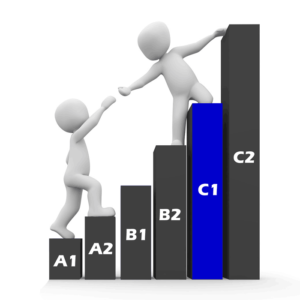 English level C1 (Advanced) is the fifth CEFR English language level. produce clear, well-structured, detailed text on complex subjects, with controlled use of organisational patterns, connectors and cohesive devices. Here are our study targets for the key components of English level C1.